There’s no denying, I was a big fan of the original Huawei Watch. It was classy, stylish, and most importantly for me, it looked like a real watch. Enter the Huawei Watch 2. This year, things have changed. With this device, Huawei has its eye on the fitness folk, almost as if there aren’t a million other companies trying to do the same. Did they nail it? 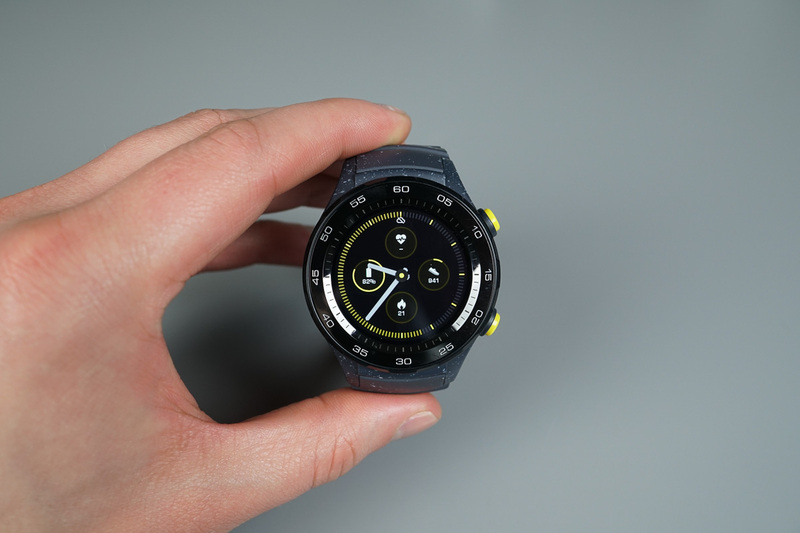 Let’s find out in our Huawei Watch 2 review. To keep this short and sweet, because there’s an entire video below that doubles what I’m saying here, the Huawei Watch 2 is a misstep for Huawei. The original was a very special device, but with the Watch 2 and this attempt at becoming focused on fitness, it has completely lost me. From one device to the next we’ve gone from stainless steel and rose gold options to nothing but plastic and rubber. Yes, there’s the Huawei Watch Classic coming later this year, which is a more premium device, but why not have that model be the “2” and this fitness device be the Huawei Watch Sport or something along those lines? The Huawei Watch 2 comes off as a miscalculation to me. Anyway, I have many more thoughts to share, so check out the review below. For US availability details, check out this post.